This is a serious subject, not a joke, and this site is here to expose the actions of those who exploited these young men and defrauded us their fans. It is to defend the honor of everyone involved who did not take part in it willingly. It has become apparent to us in this extensive and painstaking research that there were never just four individual people known as “John”, “Paul”, “George”, and “Ringo” who comprised one Rock & Roll band known as “The Beatles”, and rose to fame as the world’s first supergroup. For all intents and purposes as far as we can tell, no one such group ever existed. The Paul-Is-Dead meme has been kicking around for decades now, based on discrepancies in certain photos and fueled by the free-floating paranoia of the White Album; Paul looks a bit taller in the later photos, it turns out, and maybe the Abbey Road cover looks a bit like a funeral procession. The only reasonable explanation, the theory goes, is that Paul was killed in 1966 and replaced by a double, canonically known as William Campbell. But recently, a site has suggested taking the theory one step further. If there was no Paul—that is, no singular person responsible for the musical output of “Paul McCartney” between 1942 and the present—then there couldn’t really be a Beatles either. Everyone had to be in on it, which suggests they were either doubles themselves or sufficiently threatened by the threat of double-replacement that they kept quiet about it all. 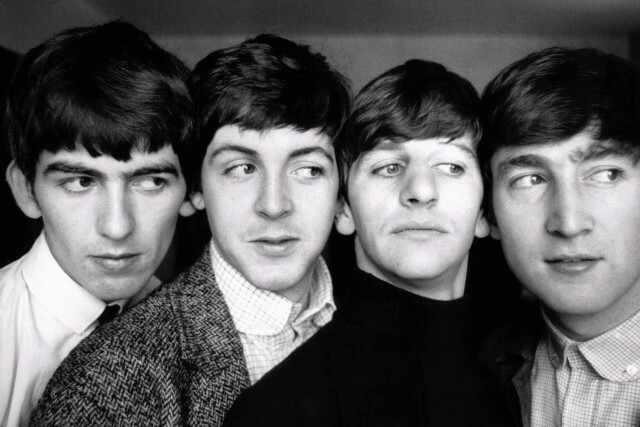 The Beatles as we know them, the four smiling lads having a great time playing music and being famous, never existed. It was all just a parade of doubles, orchestrated by a sinister British music establishment. 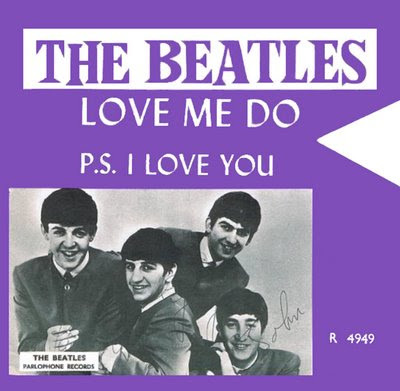 As we wonder if this is what John was hinting at when he compared the Beatles to Jesus, we might recall that the Beatles (whoever they were) entered the UK pop charts for the first time on this date in 1962, with their first single, “Love Me Do” (B side: “P.S. I Love You”).